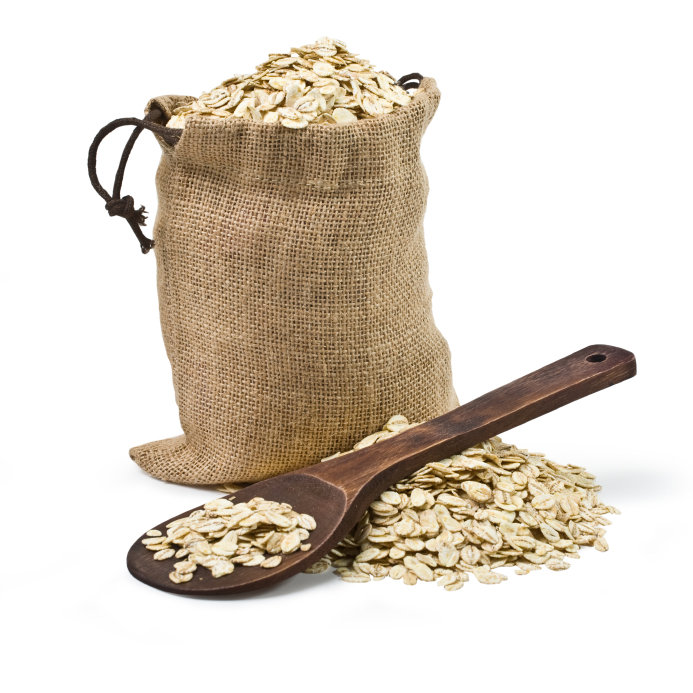 Nutrition Savvy | Oats – More than just Porridge! Home - Blog - Oats – More than just Porridge! Oat are a nutritious wholegrain that can be consumed in many ways. Oats are a source of dietary fibre including beta-glucans which can help reduce cholesterol (you need to consume around 3g of beta-glucans a day to see a drop). Oat also contains vitamins and minerals such as manganese, magnesium, potassium, molybdenum, vitamin B1, biotin, copper, phosphorus amongst others. Overnight oats: If you don’t have time to cook porridge in the morning but like a porridge like breakfast – try adding milk or water to your oats and putting in the fridge to soak overnight. Then will absorb the liquid and soften. In the morning simply top with your favourite ingredients e.g. seeds, chopped nuts, coconut shreds and fruit. Bakery goods: Add oats to replace some of the flour when baking. You can grind the oats to a powder to make oat flour or use as is. You may need to add a bit more liquid to keep the item moist. They are also great in cookies. Here’s a delicious Chocolate Peanut Butter Cookie recipe. Bars: e.g. muesli, nut, seed or fruit bars: If you like to make these bars at home, add some oats to them. Homemade pancakes: If you like making pancakes at home you could replace some of the flour with oat flour or just sprinkle some on top when you pour the batter in the pan. Yoghurt & oats: Oats and yoghurt go well together. Most people will have muesli but you could just simply add oats. As you can see oats are very nutritious and versatile so why not look at where you can add them in. lot more well-liked than you might be now. You’re very intelligent. We are needed every step to gather product details on oats for more than just porridge. So we are getting full information about nutrition services. Thanks for your informative sources and updates given in this blog. Every when in a although we select blogs that we read. Listed beneath are the most current web pages that we decide on. Do you have a spam problem on this site I also am a blogger, and I was wanting to know your scenario we have produced some good techniques and we are looking to swap techniques with other people, be certain to shoot me an email if intrigued. Just beneath, are a lot of absolutely not relevant internet web sites to ours, nevertheless, they may be certainly really value going above.